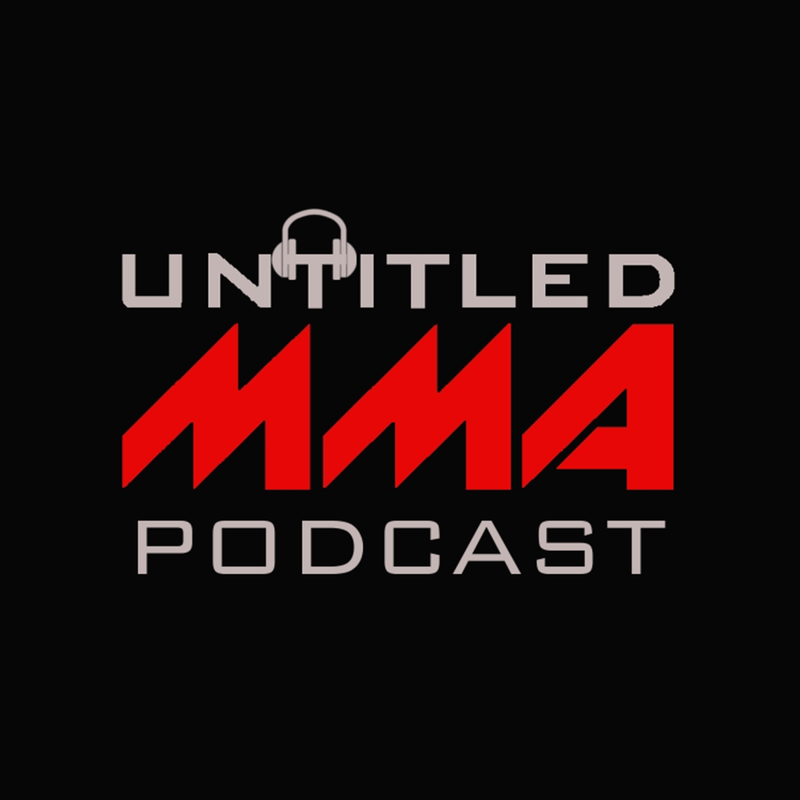 In this episode we discuss UFC 230, if Daniel Cormier is the GOAT, what's next for DC, the middleweight division, Floyd in RIZIN, we make our picks for UFC Denver and much more! UFC! MMA! UNTITLEDMMA.COM! @UNTITLEDMMA! SPOOKY SEASON! NO NUT NOVEMBER! UFC 230! DANIEL CORMIER! DERRICK LEWIS! POPEYES! ISRAEL ADESANYA! CHRIS WEIDMAN! JACARE SOUZA! LUKE ROCKHOLD! TAN DAN! BAD STOPPAGE! JARED CANNONIER! DAVID BRANCH! BLACK GUYS FROM ALASKA! UNICORNS! ISRAEL ADESANYA! DEREK BRUNSON! BROCK LESNAR! JON JONES! STIPE MIOCIC! FRANCIS NGANNOU! ROBERT WHITTAKER! KELVIN GASTELUM! ANDERSON SILVA! GEORGES ST PIERRE! MICHAEL BISPING! NICK DIAZ! MATT HAMMIL! THE GOAT! FLOYD MAYWEATHER! RIZIN! CONOR MCGREGOR! KHABIB NURMAGOMEDOV! JOSEPH BENAVIDEZ! RAY BORG! DEMETRIOUS JOHNSON! HENRY CEJUDO! ONE CHAMPIONSHIP! SERGIO PETTIS! RAQUEL PENNINGTON! ROCKY! GERMAINE DE RANDAMIE! FUUUUUCK HER! HOLLY HOLM! CYBORG! DONALD CERRONE! MIKE PERRY! COWBOY! PLATINUM! YAIR RODRIGUEZ! CHAN SUNG JUNG! KOREAN ZOMBIE! FRANKIE EDGAR! BRIAN ORTEGA!